The build of Dead or Alive 6 showcased behind closed doors at Gamescom marked the return of breast physics, but in a more realistic fashion. 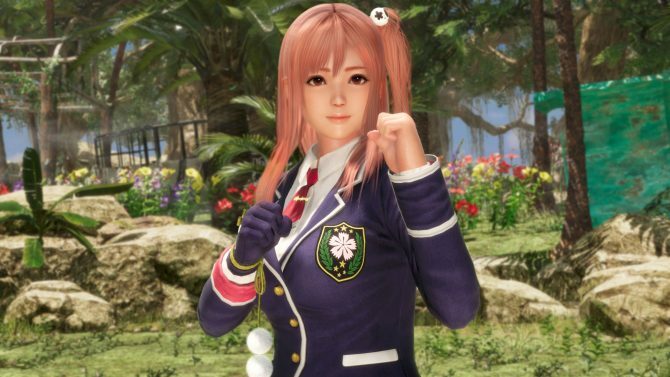 Dead or Alive 6 generated a lot of discussion about its implementation (or lack of thereof) of breast physics, which are pretty much a staple of the series, and are normally present in many fighting games in general. 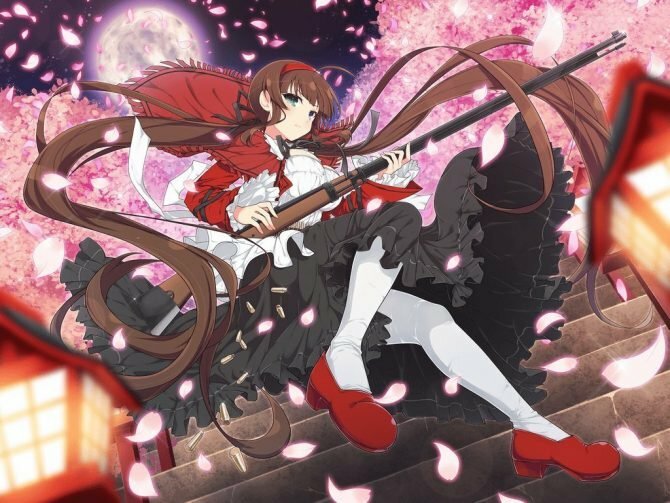 Early reports from multiple outlets mentioned that they were gone, but Producer and Director Yohei Shimbori then mentioned that they wouldn’t be entirely removed. At Gamescom in Cologne, I met with Shimbori-san and asked him what’s up with this, so instead of going into an explanation, he opted to show me. The result is the video that you can see at the bottom of the post. Shimbori-san explained that this is a build still in development, but breast physics have not been removed, and movement is indeed there. 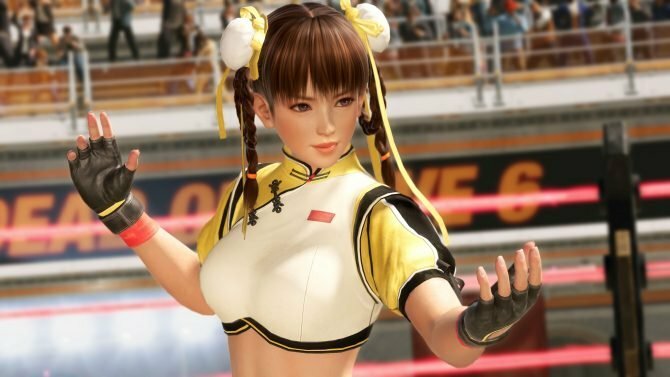 In Dead or Alive 5 breast physics were very exaggerated, and for Dead or Alive 6, the development team is aiming to achieve more realistic physical effects. As we already know, the Soft Engine isn’t being used for this game and has been replaced with a new one that is being developed at Koei Tecmo. Yet, since it’s still in development, it’s not ready for general showing. Gameplay is being showcased just to show the progress being made. The Soft Engine is being replaced because it was old, and the new engine doesn’t yet have a name. The development team is working very hard on it. It’s also relevant to mention that not all costumes will have the same degree of physical movement. For instance, Kasumi’s new battle suit is very hard, so it doesn’t allow for visible movements. Hitomi’s Karate gi is also interesting, because it does involve a degree of movement, but it’s restrained by the top. That same top is actually worn by real Karate practitioners exactly to prevent the hindrance of excessive movement. That being said, realistic body motions, which were shown for the first time in the Gamescom build, are currently still in development. Without further ado, you can check out the video below. Incidentally, apologies for the lack of the original audio. There were issues with recording, and none of our DOA6 footage has any sound. This is also a first look at the PC version of the game. If you want to see more about the game, you can check out the latest character reveal for Leifang and Hitomi, and the previous pair revealed a few weeks ago, Diego and Rig. Dead or Alive 6 is coming in early 2019 for PS4, Xbox One, and PC. You can already pre-order it on Amazon.